Oregon AFL-CIO Weekly Update: Victory at JetBlue! Over 5,000 flight attendants at JetBlue voted overwhelmingly yesterday to join the Transport Workers Union (TWU). Following in the footsteps of their brothers and sisters in the Air Line Pilots Association (ALPA), the flight attendants’ victory marks a major coup against JetBlue management’s long-running anti-union efforts. The fight for economic justice is rarely one that offers immediate gratification. But these victories should remind us that long, tough fights are the path to a brighter economic future for working people. Did you know that April 24 is the last day to register to vote, change your party, or update your mailing address for the May 15th Primary Election? Head to www.oregonvotes.gov to make sure you’re ready to vote! Already registered? Then get involved and help knock on doors on April 28th in Portland for Val Hoyle for Labor Commissioner. Click here for all the details. Taxes were due yesterday, and if you’re one of the nearly 30 million Americans who wait for the last minute to file, you are breathing a sigh of relief today. 7. It Costs More Than We Thought: The GOP tax bill will eventually cost $1.9 trillion by 2028, according to an April 2018 report by the nonpartisan Congressional Budget Office, and we know some Republicans will call for cuts to Medicare, Medicaid and Social Security to pay for it. 9. Extending the Individual Tax Cuts Would Benefit the Wealthy: The GOP tax bill’s temporary tax cuts for individuals expires by 2025, and some Republicans are now proposing to extend them. An April 2018 report by the Institute on Taxation and Economic Policy shows that 61% of the benefit from these extended individual tax cuts would go to the richest one-fifth of taxpayers. Take Action: Are corporations going to use tax breaks to give workers a raise and create jobs? We won’t know unless they disclose tax cut information, which is why unions are calling on big corporations to release information about how they’re using the tax cuts. Click here to take action. Please join the Oregon AFL-CIO along with representatives from Governor Kate Brown’s office and Oregon OSHA for our annual observation of Workers' Memorial Day. 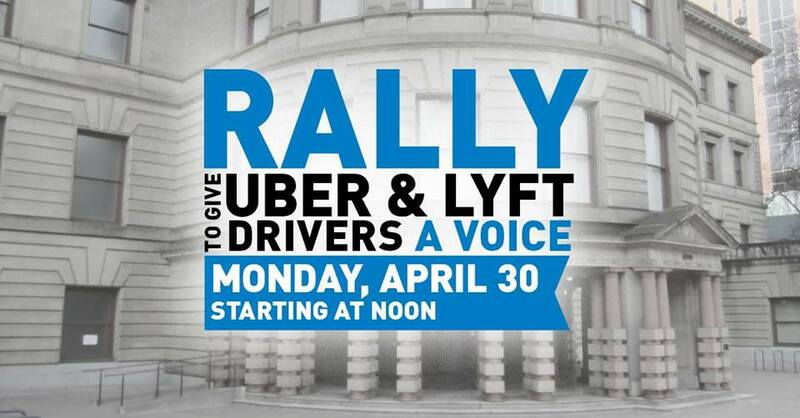 Activities starting at noon will feature remarks from elected officials, union leaders and safety and health advocates. 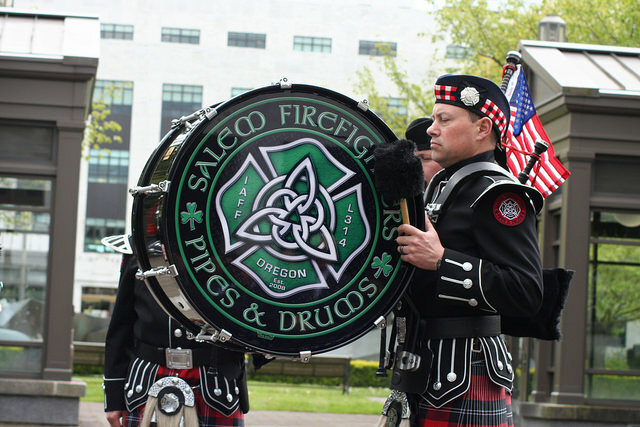 The memorial service will include a reading of the names of Oregon workers that suffered fatalities on the job and Oregonians killed in military service to their country in 2017. Every day, too many American workers are killed on the job. Thousands are injured each year. And the days and years cut off workers’ lives due to occupational diseases are immeasurable. Workers' Memorial Day is a day to remember those killed and injured workers as well as the contributions they have made to our society. It is also a day when members of organized labor can demonstrate their commitment to ending the needless pain, suffering and loss of life, which are associated with unhealthy and unsafe working conditions.